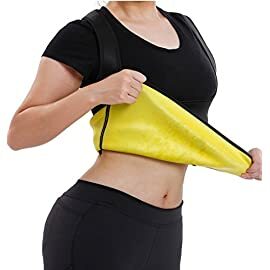 Rubberized inner lining. 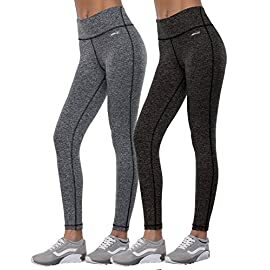 Keep your muscles warm. Elasticized cuffs for optimum result.Heavy duty sweat suit. 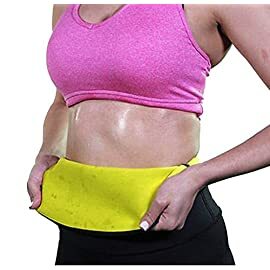 Anti rips off and tears resistant. 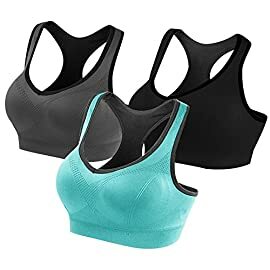 Category: Women's Workout & Training Clothes. 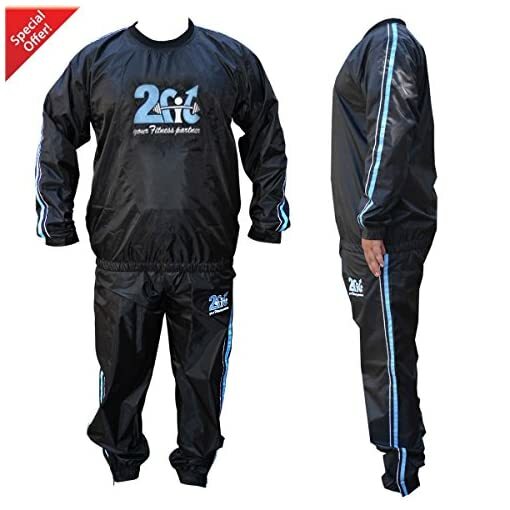 Heavy Duty 2Fit Sweat Suit Sauna Exercise Gym Suit Fitness Weight Loss Anti-Rip Heavy Duty 2Fit Weight loss Sauna Suit looks just like a high-fashion sweat suit on the outside, but has a concealed unique EVA nylon material.Complete set includes pullover top and pants. 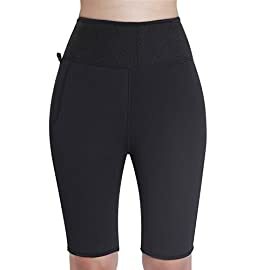 Rugged elastic surrounds the cuffs, waist, waistline and ankles for unbelievable air retention and sauna action. Oversized fit provides top results. 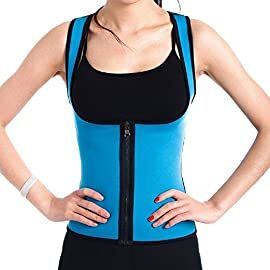 The 2Fit Weight loss Sauna Suit allows you to triple your weight loss by using your own body’s natural heat to melt away unwanted fat and water weight.Once you put on the 2Fit Sauna Suit, all you have to do is move around and exercise to stimulate the body.Through perspiration, the body will naturally excrete unwanted pounds. 2Fit Sauna Suit works just like the expensive warm body-wrap treatments at the luxurious health spas.The 2Fit Sauna Suit will help you reduce your entire body weight, evenly eliminate cellulite, get rid of that unattractive stomach pouch, shrink those love handles,and improve muscle tone and definition all over.2Fit Sauna Suit is an effective sweat aid which uses natural body heat generated from any type of low or intensive high-energy physical exercise to increase perspiration during your work out. 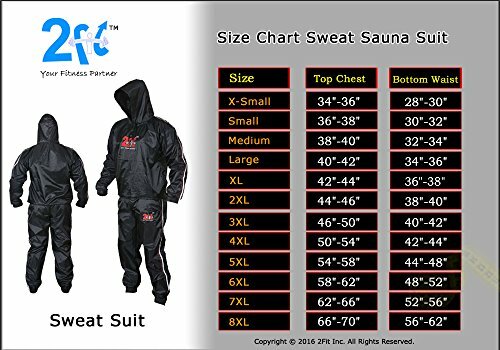 This sweat excretion process through perspiration stimulates the entire body, thus helping to rid the body of excess water weight gain, and evenly melts away unwanted body fat!The 2Fit Weight loss Sauna Suit is designed as a unisex workout suit that will accommodate both men and women in a variety of comfortable sizes: M,L,XL,XXL,3XL,4XL,5XL,6XL,7XL,8XL. 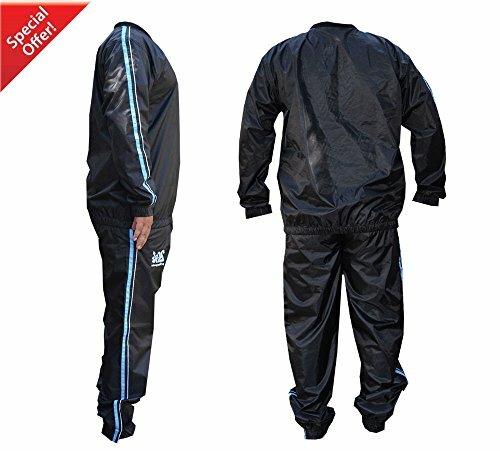 Durable and high quality sweat suit. Sweat Out Toxins and Waste. 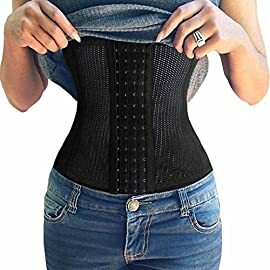 Excellent for your gym training and weight loose.Designed especially for Weight Loss. 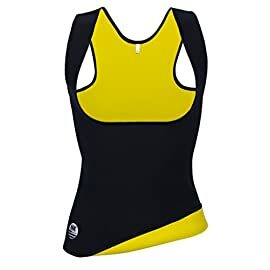 Women's Workout & Training Clothes.